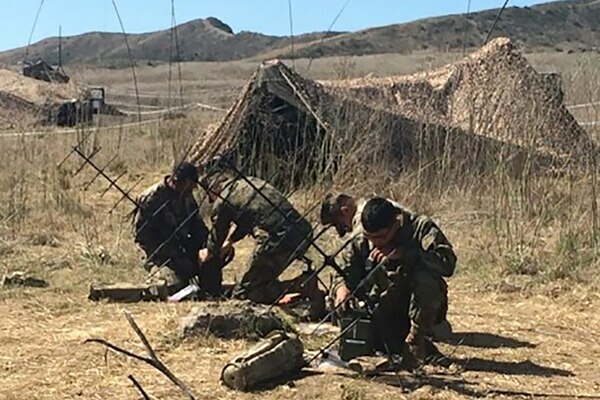 The MUOS technology allows Marines to switch satellites more smoothly and transfer data faster with better connectivity. 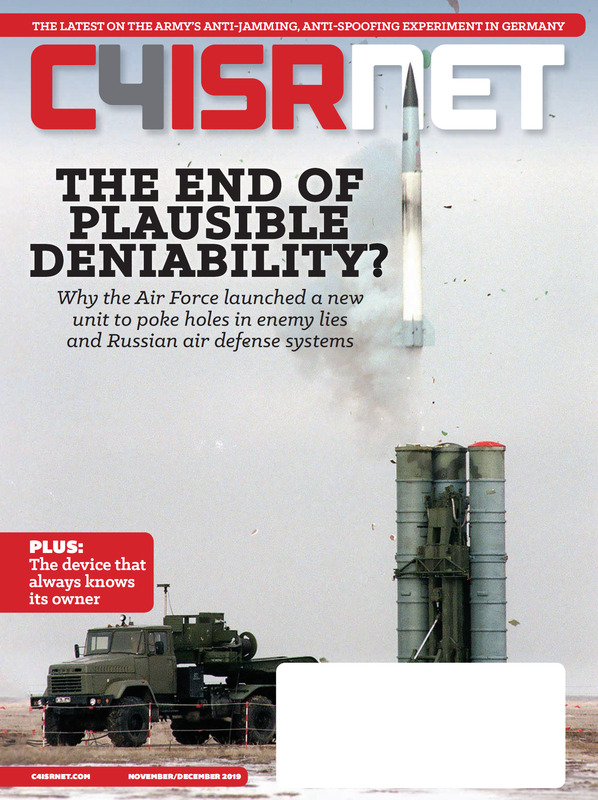 The Program Executive Officer Command, Control, Communications, Computers and Intelligence, as well as Space Systems, discusses what the Navy’s next task on orbit might be. 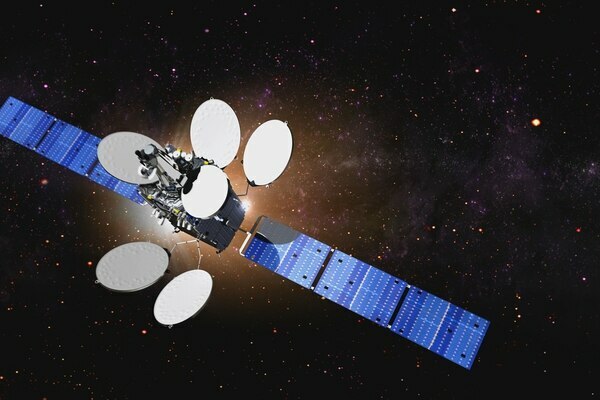 Industry officials, such as Skot Butler, the president of Intelsat General Corporation, are optimistic about the long-term opportunities for commercial satellite operators to work with the Department of Defense. 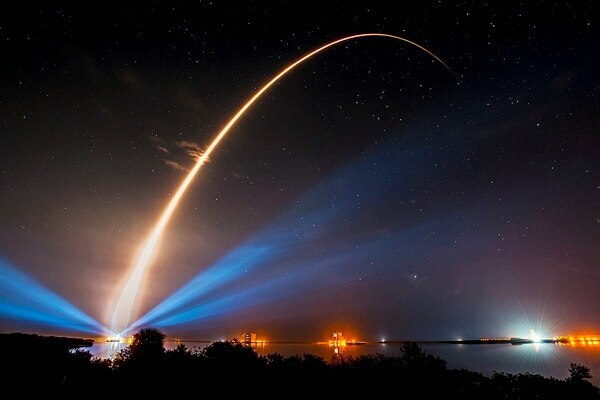 The Air Force sent a package of innovative and secretive satellites to orbit Saturday night. 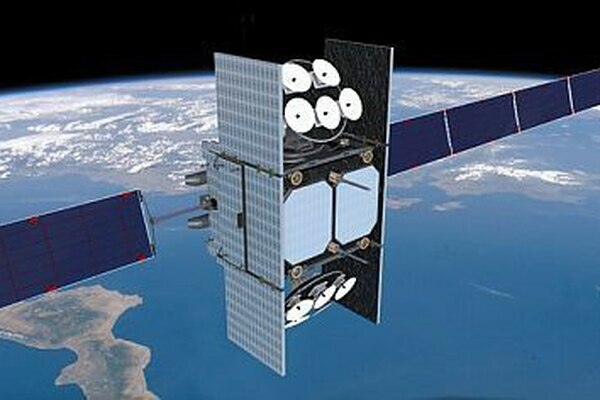 Satellite providers to Air Force: Where do we stand? 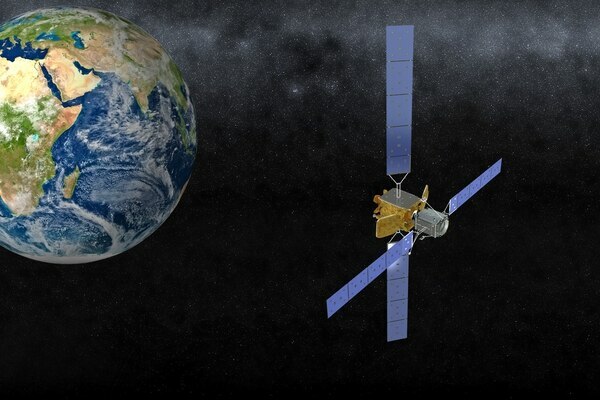 Greater certainty about industry's role in supporting DoD's SATCOM needs would provide greater justification for more unique investments for private companies. How could a burgeoning satellite servicing industry help government? The emerging on-orbit satellite service industry is about to take-off, but space regulators are still struggling to find their role in a convoluted system that could be heading for reform. 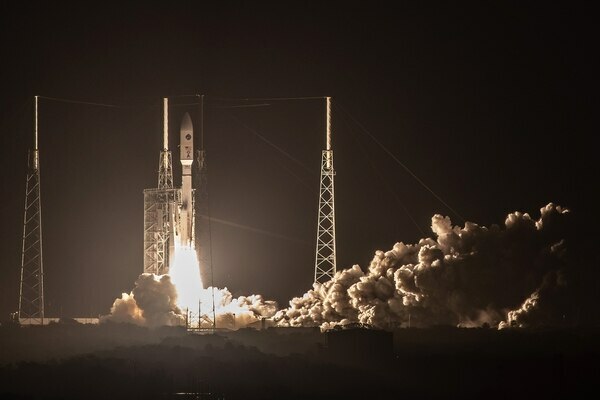 The new spending plan Congressional leaders unveiled Wednesday unexpectedly includes $600 million for the Air Force to extend its wideband satellite communications program by two satellites. 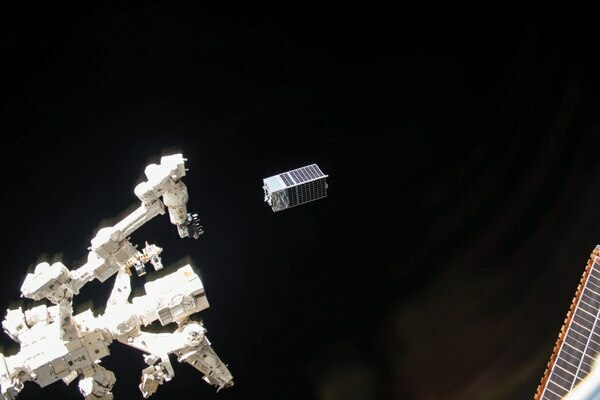 While small satellites remain popular around industry circles, the question of whether the technology is resilient enough for military utility remains an open question. 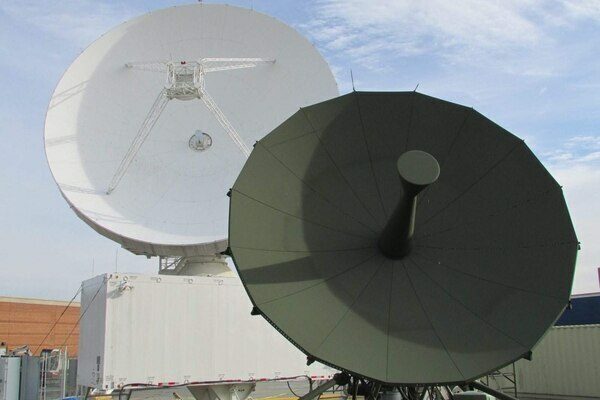 Commercial satellite providers say the fact that DoD's requirements are continually changing makes it difficult to provide services. 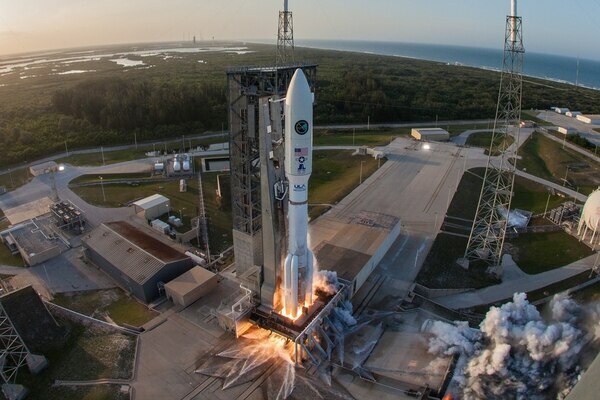 The Department of Defense is exploring possible ways to reform its space acquisition system to shrink the time it takes to deliver new capabilities to space, according to a new report. Like the rest of technology, the satellite and space industry is rapidly evolving. 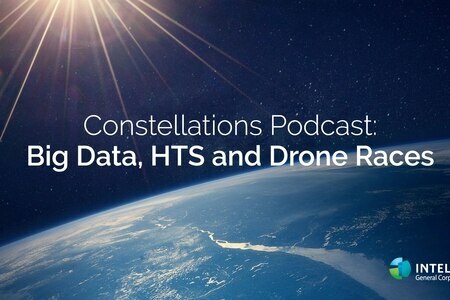 Hear from Skot Butler, Intelsat General’s president, as he talks about the concepts involved in “new space” and how Intelsat fits in.